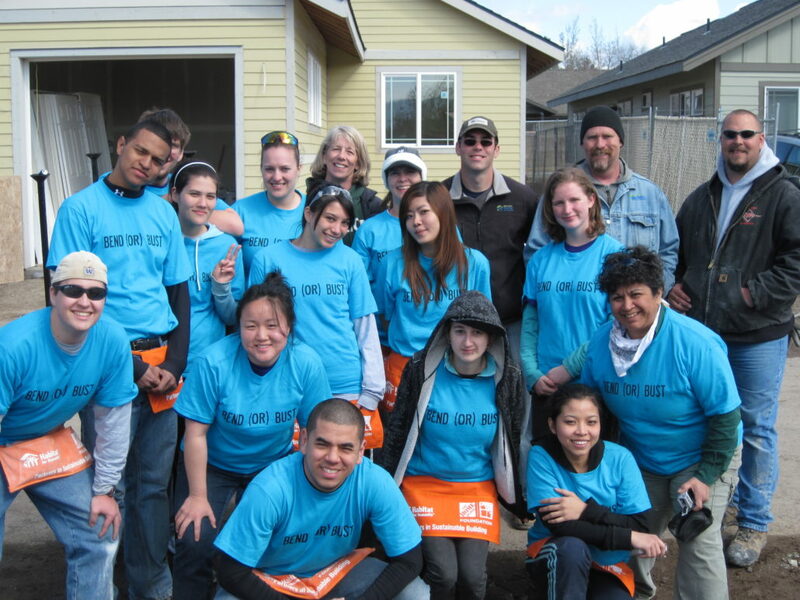 Volunteers are the heart of Habitat. No experience necessary and we have volunteer options to suit every style. Habitat for Humanity is merely the conduit for the thousands of volunteers that work to strengthen our community through the creation of home ownership opportunities for qualified deserving families. Last fiscal year, our volunteers contributed thousands of hours working on our construction site, in our ReStore, serving on committees, or working on a variety of special projects. Build your team alongside the Tillamook County Habitat team! This year, your business, school, church or organization could be a part of a community that will come together to build, refurbish and repair homes with local people in need of decent housing. 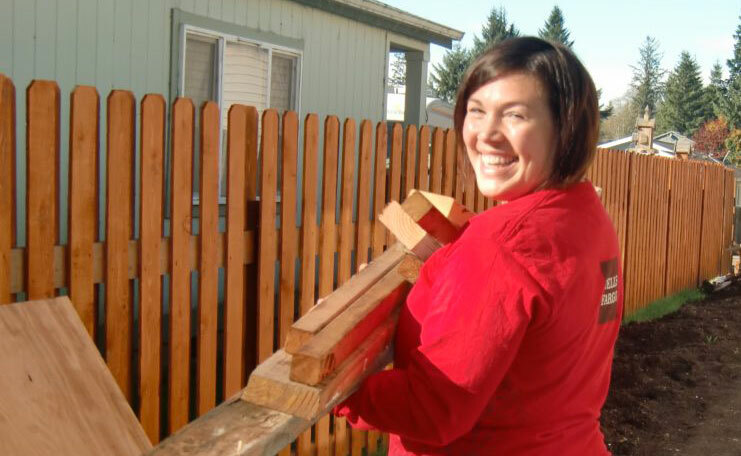 Sign up to become a prayer partner with Tillamook Habitat!